With just weeks before his next fight, Keith Thurman declares that he is feeling well and ready to box for the first time since 2017. Thurman spoke to the media at a press conference in Brooklyn and commented on his physical status after being out of the ring for nearly two years. 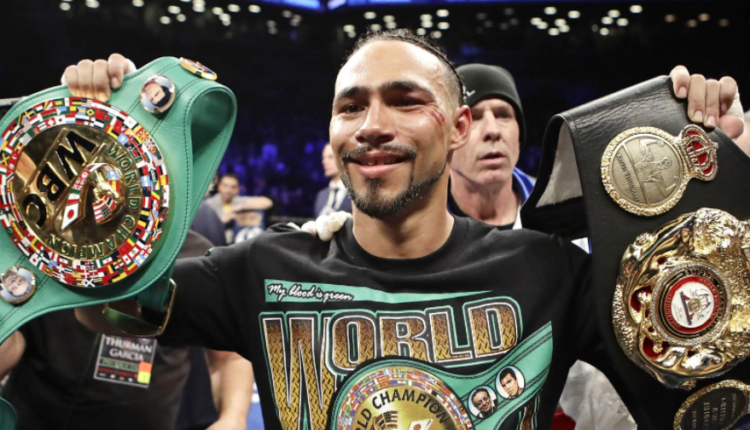 Thurman last fought in March 2017, but elbow surgery has resulted in missing a significant portion of time in which he would relinquish the WBC title earlier this year. “I feel great physically. We’re working really hard and just getting back into everything we did before the injury. It feels tremendous and I’m so happy to be able to do this back in Brooklyn. January 26, you will see the return of the number one welterweight in the world,” Thurman said. 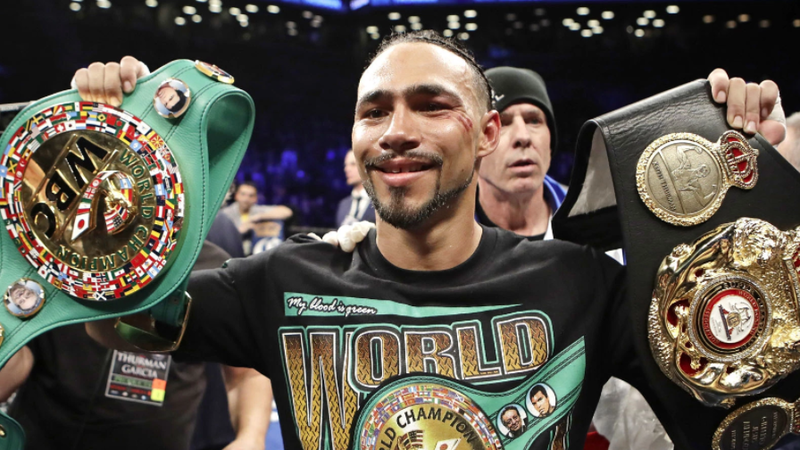 While Thurman still holds the WBA “super” welterweight title, the unbeaten boxer still hopes to eventually unify the division, which includes fellow world champions Manny Pacquiao, Errol Spence Jr. and Shawn Porter. But for now, he is focused on Josesito Lopez, his next opponent. Thurman is set to fight Lopez at the Barclays Center on January 26, 2019. The 30-year-old Thurman stated that he’s not afraid to face the best in the division and that there may not be a welterweight today that can take away his unbeaten record after wins over Porter, Danny Garcia and Andre Berto.